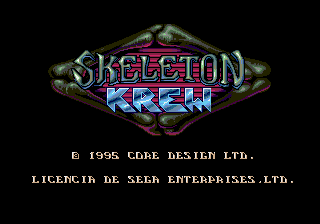 Skeleton Krew is an action shoot ‘em up game for the Sega Genesis. 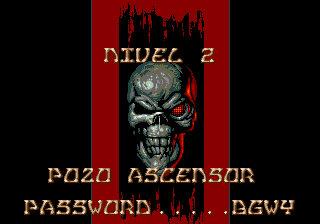 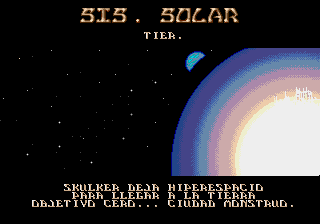 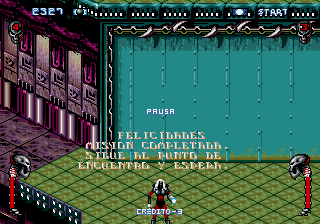 Translation to Spanish for “Skeleton Krew” for the Sega Genesis/Mega Drive. 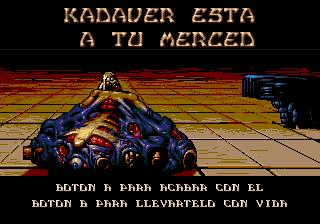 V1.1: Fixed “KAVDAVER” and translated CREDIT, PAUSE and PRESS START.